but there are many beautiful places worth visiting. 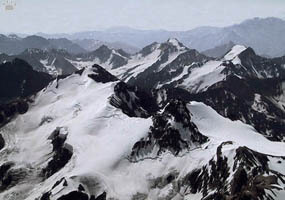 Views from the summit of Cerro Aconcagua. 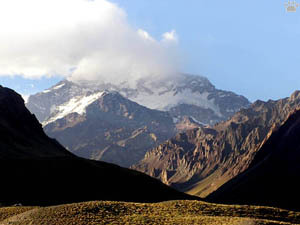 Cerro Aconcagua is the highest peak outside Asia. in three days or less if you tolerate altitude well. 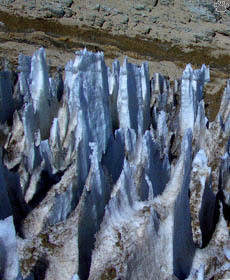 Most people need a few more days for acclimatization. 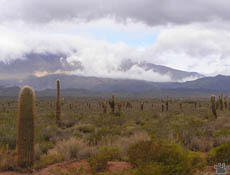 famous for its forests of giant cacti, and for puna wildflower blooms in summer. 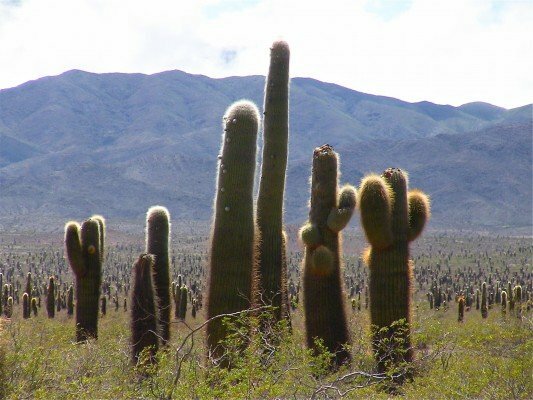 Los Cardones National Park in Northwest Argentina is home to thousands of massive succulents. and is a great stop on a day trip from Salta. 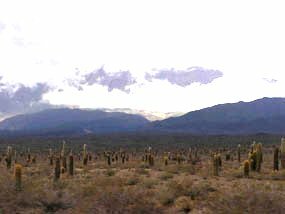 The cordone cacti number in the many thousands in this 130,000 acre park. They are stately and massive. and an impressive variety of small birds and rodents. Seeing it requires patience and a lot of hiking around. 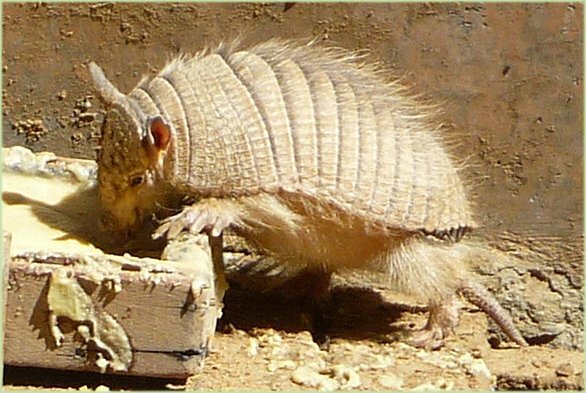 The Andean Hairy Armadillo, Chaetophractus nationi, is an armadillo present in Bolivia, in the region of the Puna, the departments of Oruro, La Paz, and Cochabamba, also distributed in Bolivia and northern Chile. 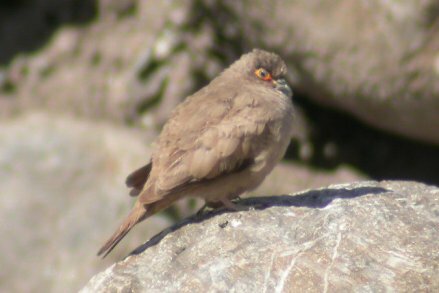 A recent publication also locates the species in Peru. 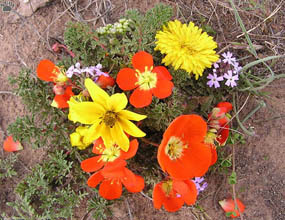 It is also thought to be present in northern Argentina. An Andean hairy armadillo, Chaetophractus nationi, in Oruro, Bolivia. claiming agricultural areas as its home. It is an accomplished digger and spends most of its time below ground. Andean hairy armadillo, Valle de la Luna. of the soil itself. Armadillos are protected from predators by a series of thin bony plates along the head and back. They reach sexual maturity at around nine months and have been known to live over thirty years in captivity. shown amazing resiliency and populations seem to be handling this exploitation well. organ transplantation, ingestion of food contaminated with parasites, and from a mother to her fetus. 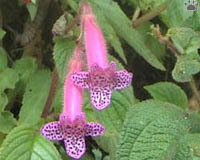 Puna flowers, Los Cardones National Park. 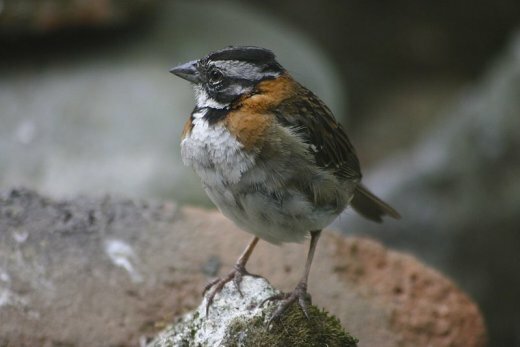 The most widespread bird in The Andes. 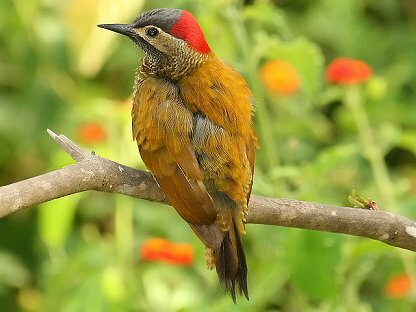 seen at altitudes of up to 5,000 m.
include the Portuguese tico-tico and the Spanish chingolo and copetón (tufted) in Colombia. 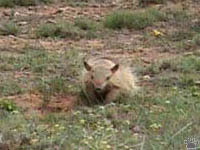 white, and the underparts are off-white, becoming brown on the flanks and with a black breast patch. 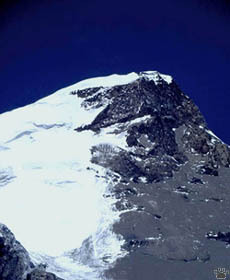 in the Andes, and large, darker, forms breed on the tepuis. hold small territories, or in small flocks. 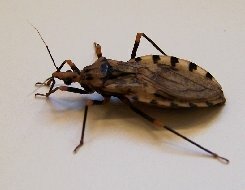 Tame and approachable, it is common throughout its large range. 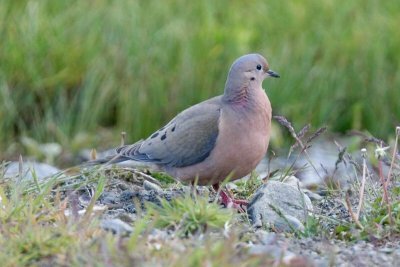 Moreno's Ground-dove Metriopelia morenoi, Eared Dove, Zenaida auriculata, immature Eared Dove. 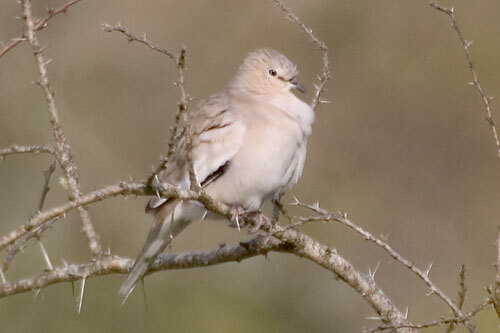 The Moreno's Ground Dove, Metriopelia morenoi, is also a species of bird in the Columbidae family. 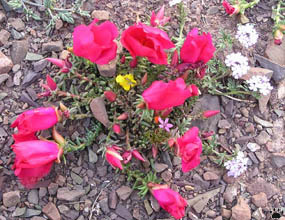 It is endemic to Argentina. its movements driven by food supplies. 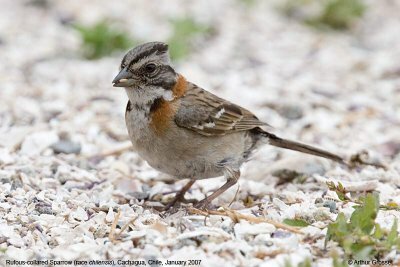 The female is duller than the male, and immatures are greyish-brown, very dull, with pale barring. The species' call is a deep soft oo-ah-oo. the landscape rapidly changes from very dry to very wet. Eventually, you get into yungas - the lush cloud forests of Northern Argentina and Bolivia. 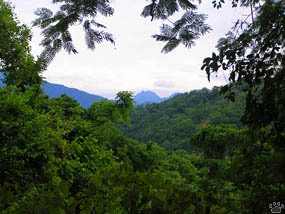 Cloud forests of PN Calilegua. Corvidae family, which includes the crows and their many allies. and underneath, for the lower half. São Paulo south to Rio Grande do Sul bordering Uruguay. eastwards to headwaters of the Amazon Basin Tapajós River. 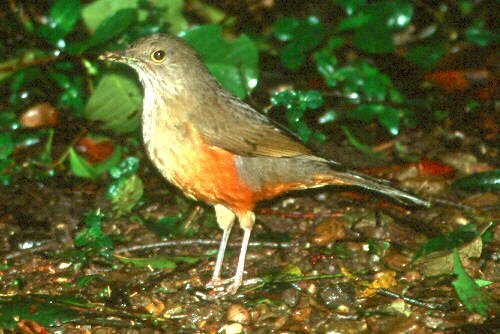 The Rufous-bellied Thrush, Turdus rufiventris, is a songbird of the thrush family Turdidae. Paraguay, Uruguay and northern regions of Argentina. name sabiá-laranjeira. 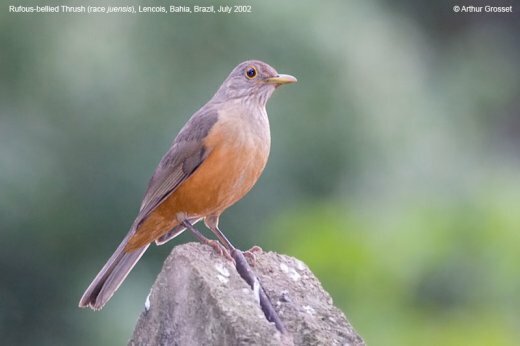 The Rufous-bellied Thrush has been the state bird of São Paulo since 1966. 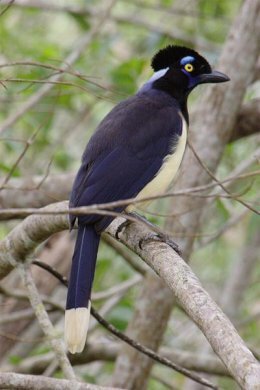 It was proposed as the national bird of Brazil, and was officially chosen in 2002. Rufous-bellied Thrush, Turdus rufiventris . Brazil 2002.
the females are not larger, only plumper; their tarsus is actually a bit shorter than that of males on average. 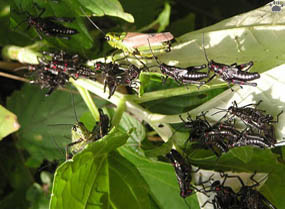 undergrowth over food flushed by an army ant column, but this was during the dry season when fruits are scarce. take about that long again untlil they fledge. 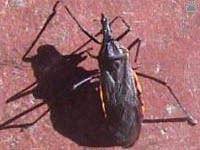 name rubiginosus means "full of rust", describing the color of the bird's wings and back. 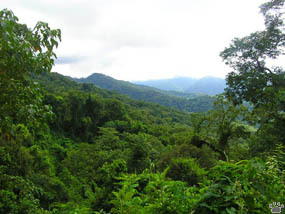 The habitat of this woodpecker is forests, more open woodland, and cultivation. 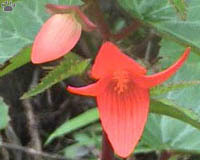 It is most common in the mountains. Two or three white eggs are laid in a nest hole in a tree and incubated by both sexes. The young are fed by regurgitation. and yellowish. The bill is black. 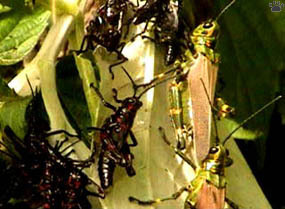 Adult males have a red moustachial strip which is lacking in the female. 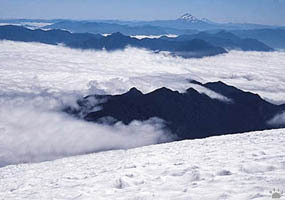 A road crosses the park from the headquarters at the lower edge to the puna edge at 2,000 m.
It is just 25 km long, has very little traffic, and can be walked in less than a day. You can see more than 100 species of birds on such a hike, plus a lot of other interesting wildlife.